The 2018 Nebraska Balloon & Wine Festival is pleased to announce, because of such an overwhelming response, back for another year an opportunity to taste a vast selection of wine paired with delicious foods. 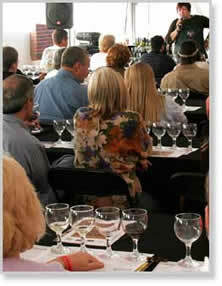 These Wines will be combined with delicious hors d’oeuvres and food pairings prepared by some of the best area chefs. Carrabba’s in Omaha offers flavorful, handmade Italian dishes prepared to order in a lively exhibition kitchen. Guests enjoy Carrabba family recipes handed down for generations including crispy calamari, homemade lasagne and a variety of fresh fish, seafood and meats cooked over our wood-fired grill. 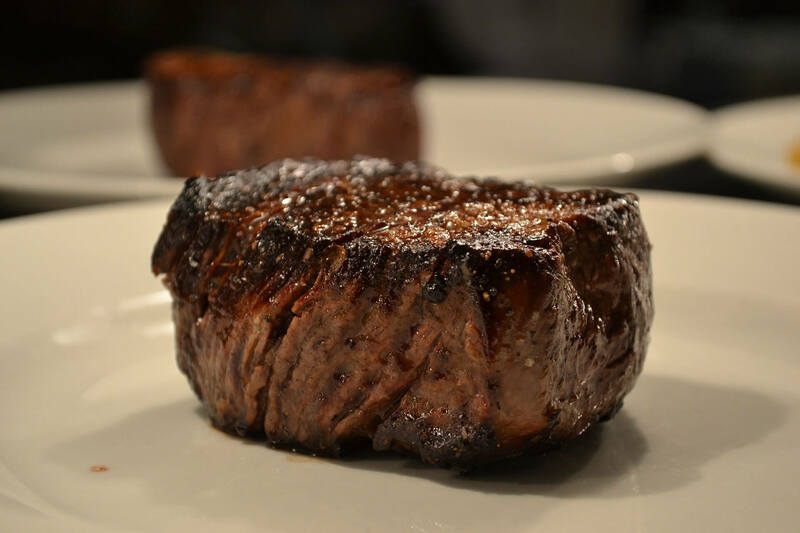 801 Grill is a complement to our sister restaurant, 801 Chophouse, a casual spinoff of the long-time Omaha fine dining establishment located in the Paxton. 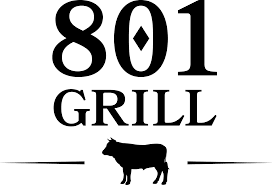 Serving only certified black angus steaks, burgers, and other comfort food favorites, 801 Grill brings friendly neighborhood dining to the next level.